The Governance Committee has nominated the following as its slate of candidates for offices specified for the North Carolina Swimming Board of Directors during the Fall 2018 HOD at the McKimmon Center at NC State in Raleigh. Floor nominations will also be accepted. Those in red have termed out. 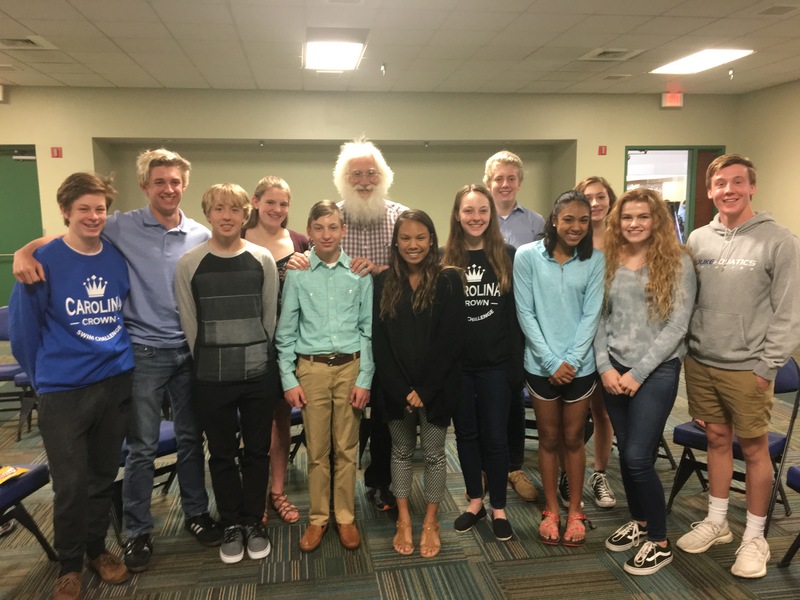 At the NCS Leadership Luncheon, Dave Thomas of USA Swimming spoke on leadership and athlete involvement in the sport of swimming. Several athletes from around the state were in attendance and many stayed for the NCS House of Delegates meeting, which followed the luncheon. There was a lot of good discussion on the importance of athlete involvement. 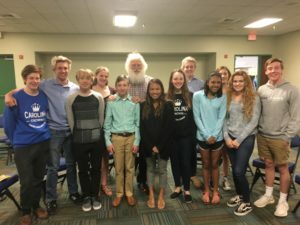 Matthew Rigsbee of the Carolina Aquatics Team summarized his experience as a participant in the USA Swimming Leadership Summit in Houston. The athletes in attendance elected Jack Nowacek of East Carolina Aquatics as their new junior athlete representative. Below is a link to the legislation passed by the 2017 House of Delegates that goes into effect on January 1, 2018. Questions regarding the interpretation of these rules should be directed to Jay Thomas at jayfthomas@gmail.com. NCS Rules get a new look! Check out the new and improved NCS Rules! 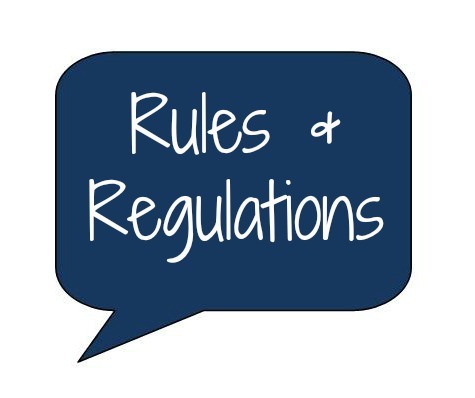 When you click the link to the North Carolina Swimming Rules and Regulations you’ll notice that the document has a new look and some very nice enhancements. Thanks go to Wayne Shulby who updated the format while he was bringing the document up-to-date with recently passed legislation. Not only did he add colored headings to highlight the various sections, but he also created a clickable Table of Contents! Both features will make the document much easier to navigate. North Carolina Swimming would like to welcome the newest member to its Board of Directors, Thomas Wilson of Rocky Mount YMCA (RMY). 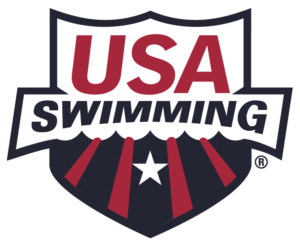 Thomas was elected junior athlete representative by a vote of fellow athletes at the NCS Senior Long Course Championship meet this past weekend. Thomas replaces Morgan Dodson who moves out of the junior athlete rep position to become the new senior athlete representative. 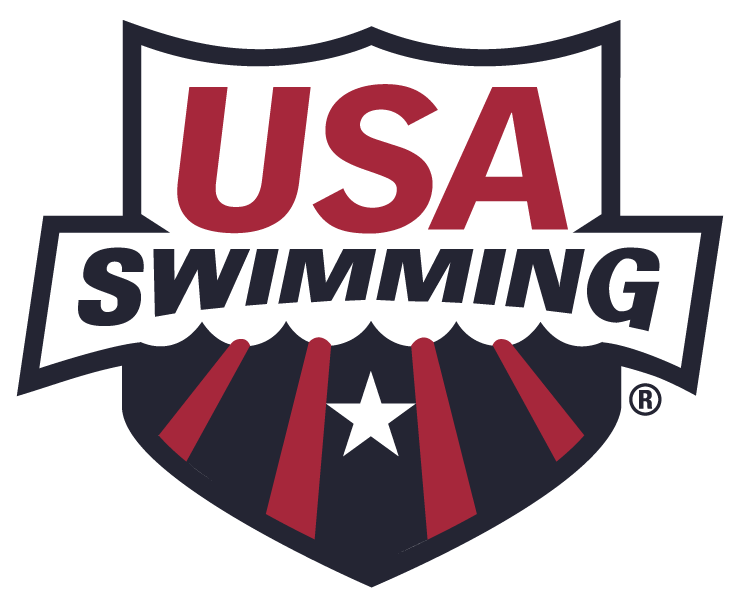 The Athlete Representatives shall serve as the liaison between the athletes who are members of NCS and the Board of Directors and House of Delegates. The Senior Athlete Representative shall chair the Athletes Committee. 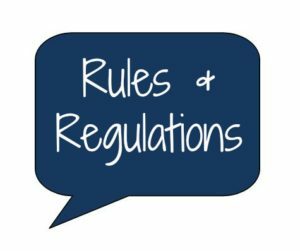 If you have proposed legislation for the NCS Fall HOD meeting on Sept 24, 2017, please mark up the existing Rule or By-Law with the proposed wording and submit your proposal to Wayne Shulby wayne.shulby@gmail.com using the HOD Legislation Template below. The deadline for submitting legislation is August 5, 2017. The following proposed legislation will be voted on at the 2017 Spring HOD. Please review the legislation prior to the House of Delegates meeting on Sunday, April 23.